3. 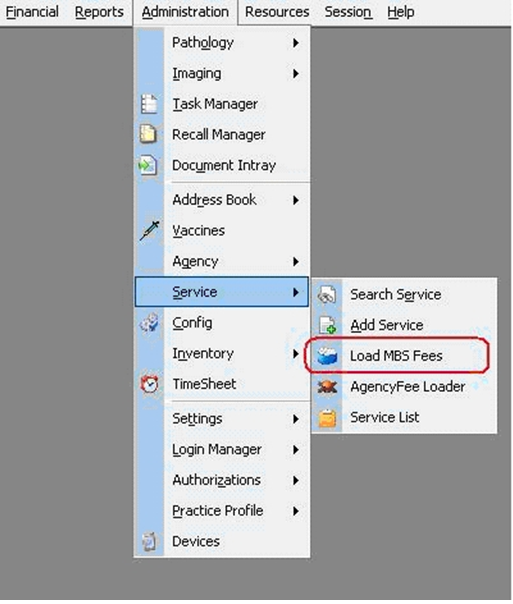 Browse to the “mbs1903.zip” file that you’ve just downloaded and select it. 4. 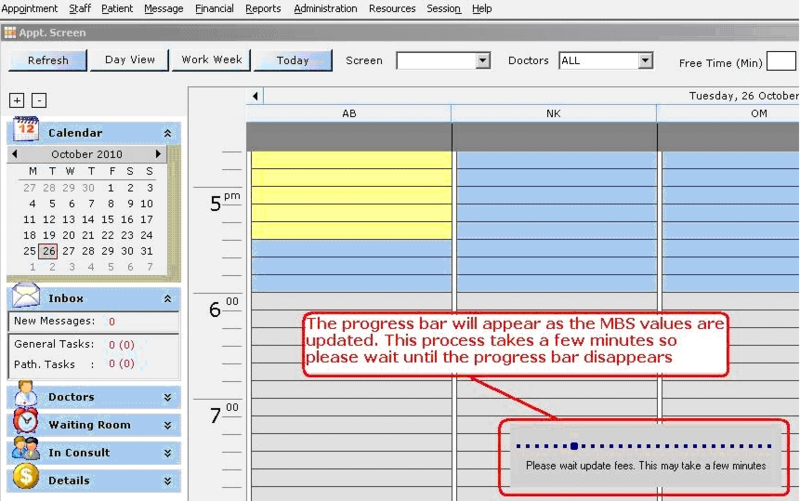 Once the progress bar has disappeared the process has been completed. 5. If you are updating the new MBS fee schedules before 1st April 2019 then the system will give you a warning. You can click “Yes” to continue with the update or click “No” and update on or after 1st April 2019.